During the same years that he became a leading figure in the Harlem Renaissance and close friend of Langston Hughes, Arna Bontemps served as principal at the Adventist Harlem Academy. 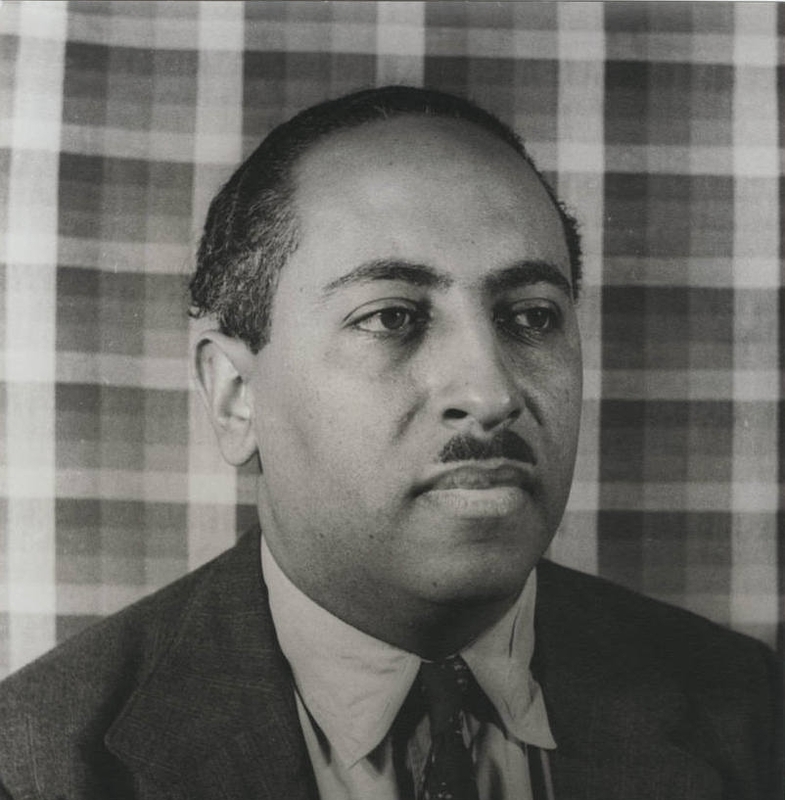 Working in a broad range of genres including novels, poems, children's stories, and essays, Bontemps, who was a graduate of Pacific Union College, became one of the century's most highly regarded interpreters of the African American experience. Following teaching stints at Oakwood Junior College and Shiloh Academy, Bontemps left denomination employment in 1938, but he maintained close ties with the black Adventist community and supported efforts toward justice and equality in the church. When questioned by an editor of Ebony magazine in 1950 about his Adventism, Bontemps encapsulated the history of race relations in the church up to that point in three brief sentences: "In their early years, Adventists were solid on the race question. They began to compromise to appease the South. They are still doing it, and suffer for it."